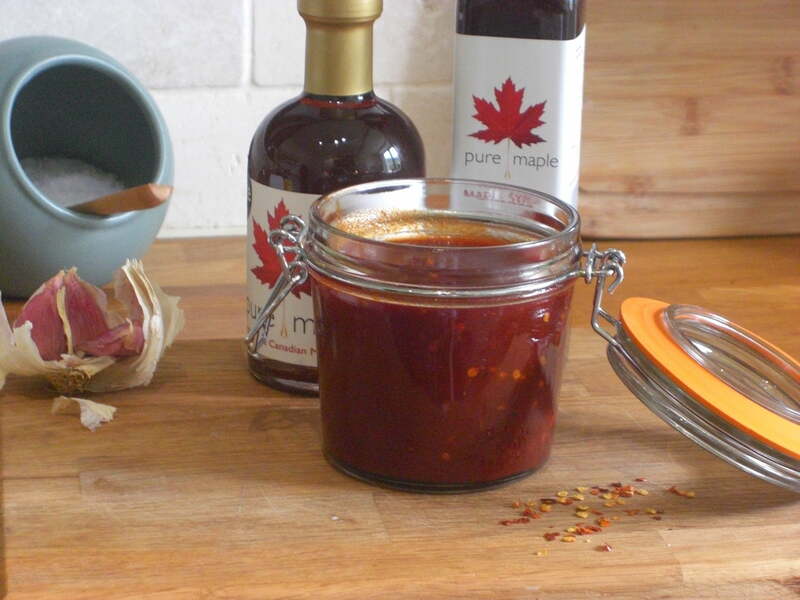 This Father’s Day treat Dad with our delicious ingredients from Pure Maple and make him this Pure Maple BBQ marinade. Indulge in some all natural “nature’s sweetness” with Pure Maple Syrup and Pure Maple Vinegar. We promise you, he’ll Love it! Crush 1 clove of garlic and put into a deep bowl. Add the dried spices and tomato paste. Mix in the Pure Maple Syrup, Pure Maple Vinegar and olive oil. Whisk all the ingredients together to give a smooth consistency. Marinade 1.5kg of chicken wings for at least 1 hour. Cook on a barbecue or in the oven 200/180 C fan.